The only competitor you face each day is the one looking back at you in the mirror. So, don’t get complacent. 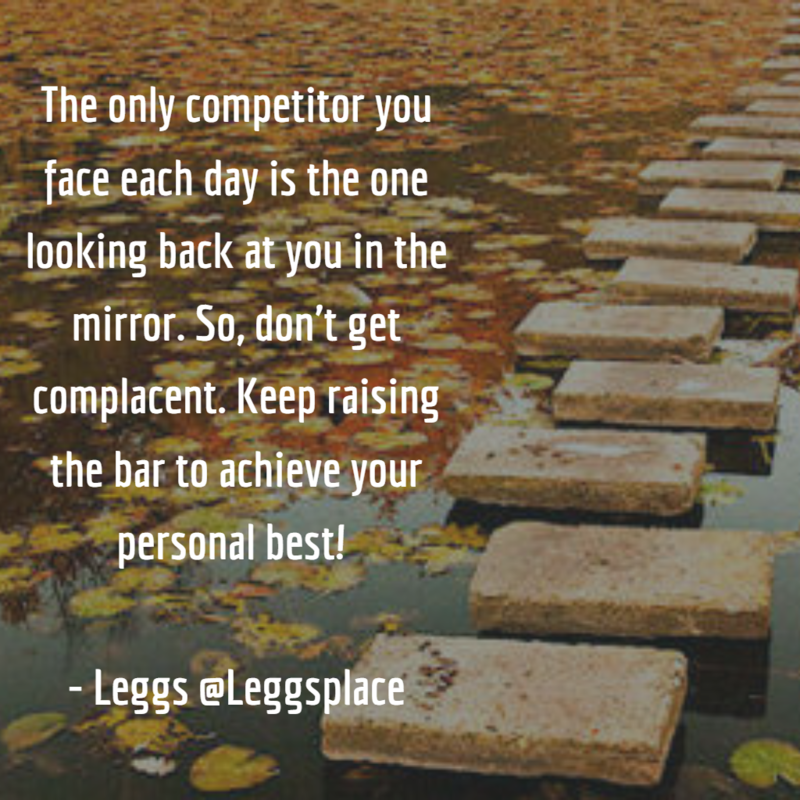 Keep raising the bar to achieve your personal best!